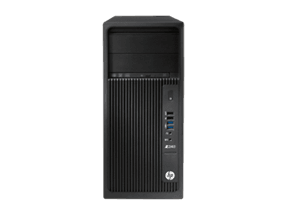 Looking to buy a desktop for business and office use? 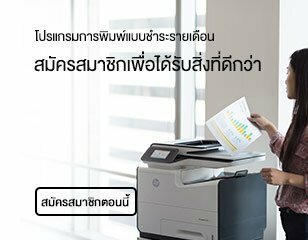 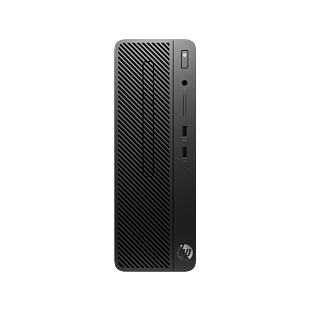 HP has a wide range of tower and all-in-one PCs for you. 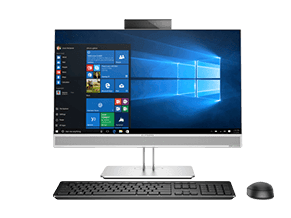 Our EliteDesk tower and EliteOne All-in-One offer the powerful performance with security, making sure your confidential work are protected at all time. Our Z tower and workstation pack impressive power at pocket-friendly price, while our ZBook will give you some portability without compromising your quality of work. 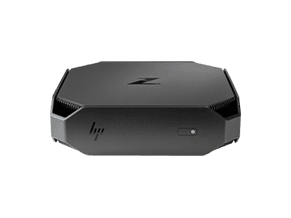 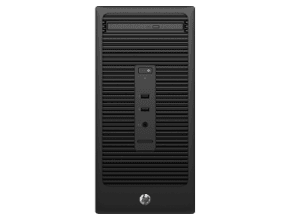 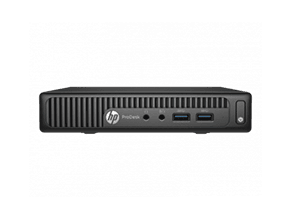 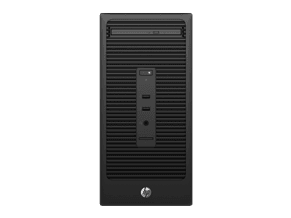 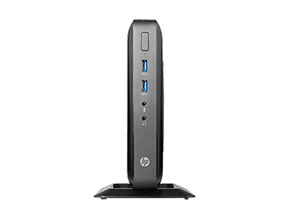 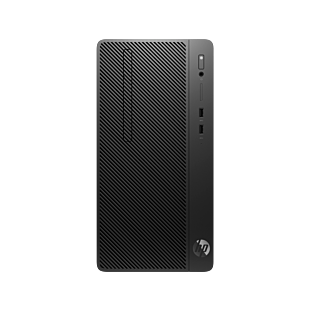 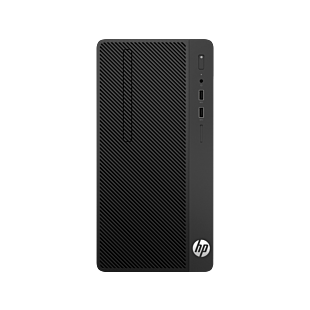 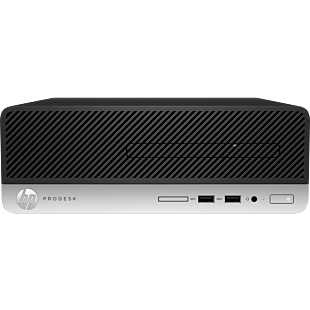 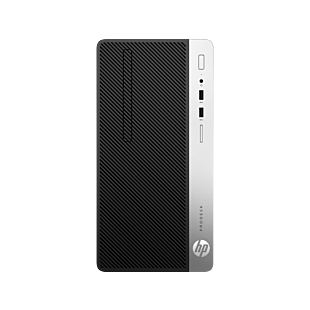 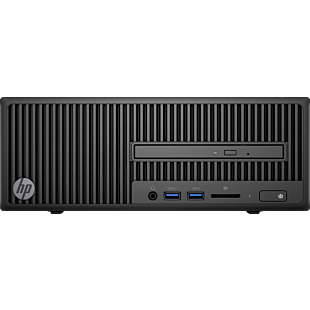 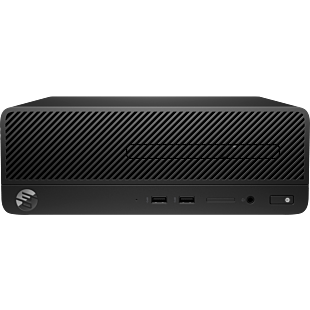 If huge desktop is not your thing, opt for small form factor tower like our HP 280 and Z Microtower to accomplish your everyday tasks, and HP Z2 Mini for server-grade power, certified for CAD software. 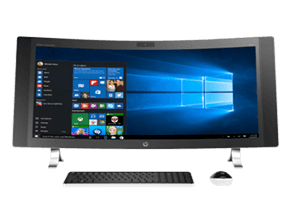 Browse our business desktop here.